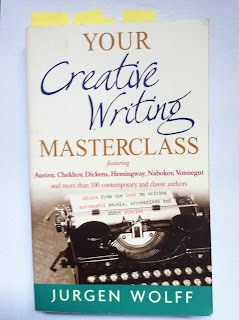 Whilst in our local book shop purchasing a few Christmas presents last year I decided to treat myself to a book on the craft of writing. The book I chose was Your Creative Writing Masterclass by Jurgen Wolff. Have you appealed to a variety of senses, described not only what things look like but also how they sound, smell and taste? Have you selected details beyond the obvious? Now the snow has fully melted the mud is back. Listening to the squash, squelch, slurp of the mud I have to decide. Do I let the inner child enjoy the sensation and the sounds? Or do I let the inner adult force me to walk along the very edges where the ground is drier and safer? Piles of brown leaves, huddled around a tree trunk still lie in the shade. Most of the hard frost from the night before has gone but it still outlines their veins. A large flock of pigeons cover a field, all busy scratching for food. I'm reminded, for some reason of a dot-to-dot page. I wondered what picture would emerge if I joined those dots. The above isn't fantastically written. However if I'd not forced myself to notice and write them down, they'd be forgotten and I'd never have the chance to include in future stories. Another plus is that in the short time I've been keeping this diary it's already given me two new ideas for picture book stories. To finish this post I'd like to offer the above as a tip. 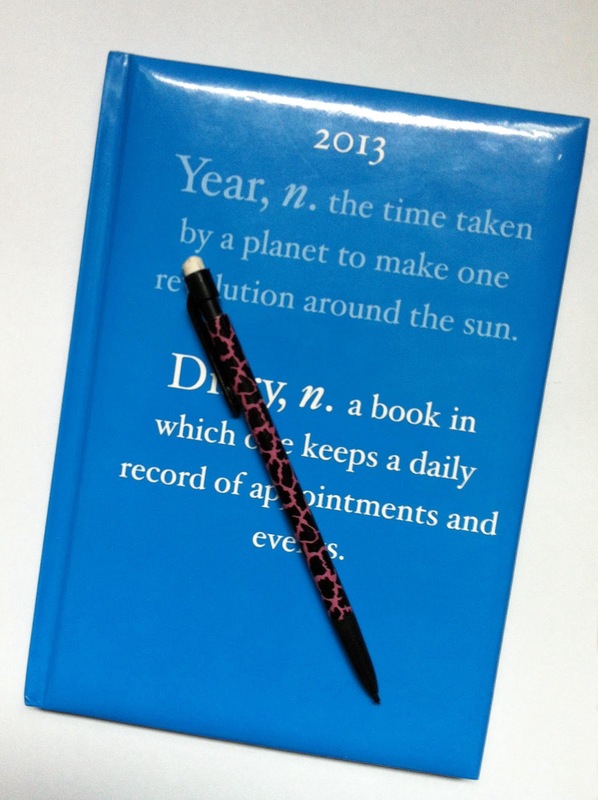 So if you have a diary hidden away unloved, dust it off and create your own observation diary. I'm also part of the team on The Picture Book Den and AuthorsElectric. That is a brilliant idea! I am starting one today, even though it's nearly the end of Feb! ditto!Thanks for sharing Lynne. I am just off for a walk so will begin. I think that the use of 'details beyond the obvious' is the essence of great poetry too! Thank you for making me think and feel creative on a cold Saturday morning. Great idea, Lynne. Digging out that spare diary now. All those passing thoughts and observations, that at the time you are so sure you will remember, but so quickly disappear like melting snow! "Details beyond the obvious" - that is a really useful phrase - thank you!